Design a Brand Logo，Clothline brand，and More . 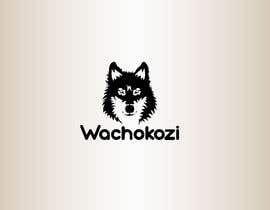 Universal Logo . 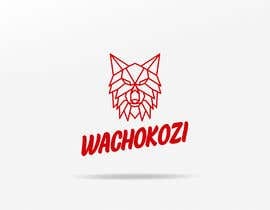 One with potential For Founding a Brand. 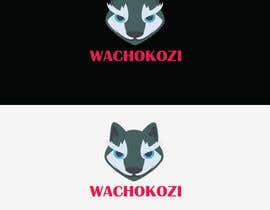 I need a wolf-like logo designed. 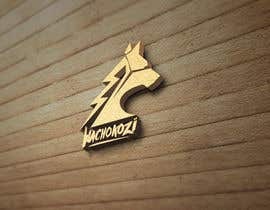 For a brand. 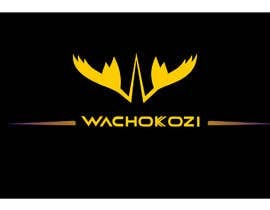 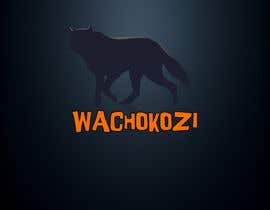 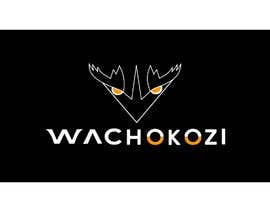 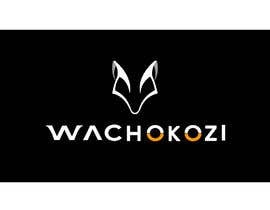 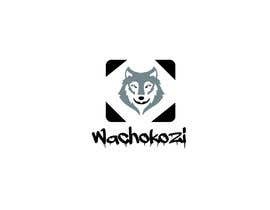 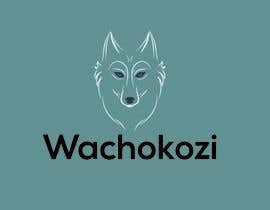 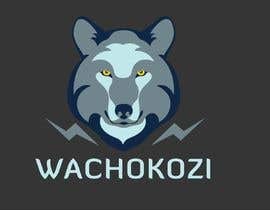 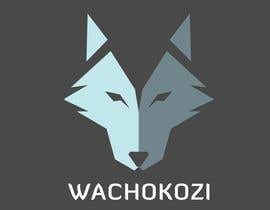 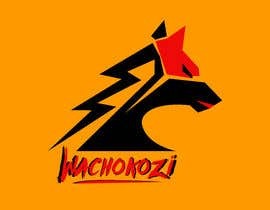 Name ： Wachokozi，with a wolf-like appeal. 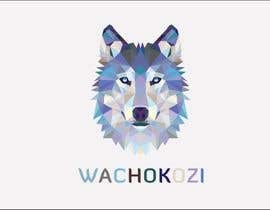 I can provide the picture.